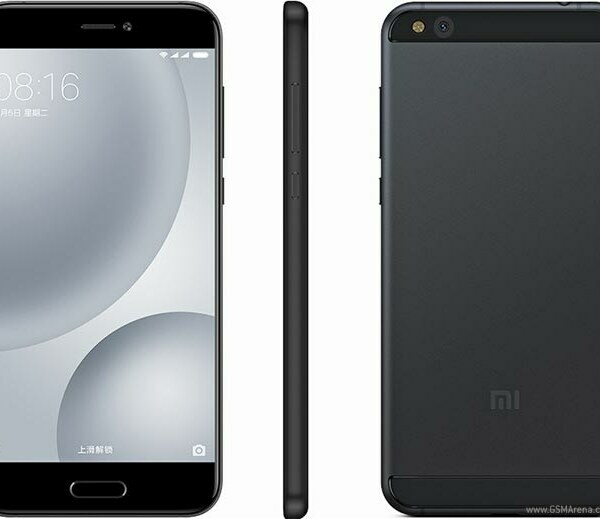 The Xiaomi Mi 5c sports a 5.15-inch display with a 1080 x 1920 resolution and the Surge S1 chipset under the hood – Xiaomi’s first own chipset. The Surge S1 is made up of four 2.2GHz Cortex-A53 cores to handle tough tasks. Four 1.4GHz Cortex-A53 cores work on the light housekeeping. The result is an octa-core CPU and the Mali T-860 MP4 GPU. There is a 12MP rear-facing camera, and the phone supports 9V2A fast charging.